It’s hard to believe that it is already July! 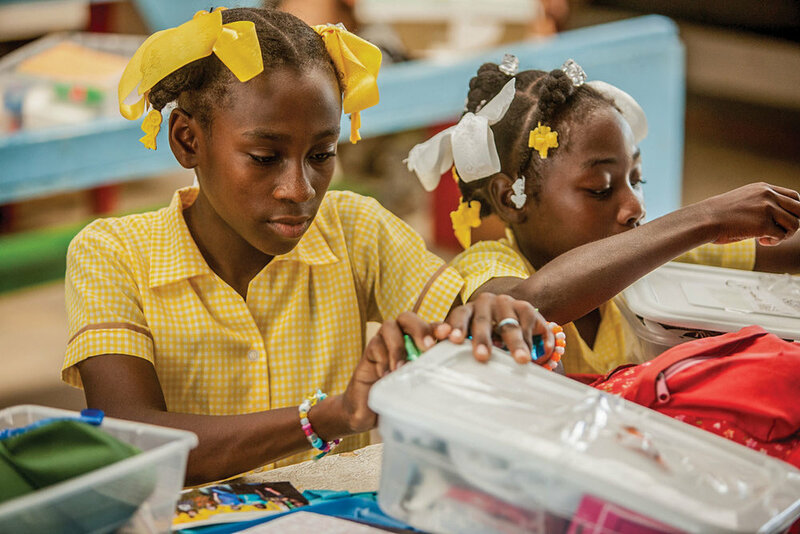 The 2018 Christmas Shoebox Drive is quickly approaching, and we have some exciting news to share. This year, we are starting something new. We have added the option to pack shoeboxes for infants and toddlers up to two years of age. These boxes will be used to bless the children that come to the New Missions medical clinic. Items such as bottles, onesies, baby toys, and baby shampoo may also be put into these shoeboxes. If you would like, you can include other small gifts that will bless the baby and their mom. Being able to give a shoebox gift to the young children who come to our clinic will be an incentive for mothers to bring their babies to our medical clinic. Your love and prayers matter so much to our students during the Shoebox Drive. Plan now to pack shoebox gifts for our students and babies: October 1 through December 31.